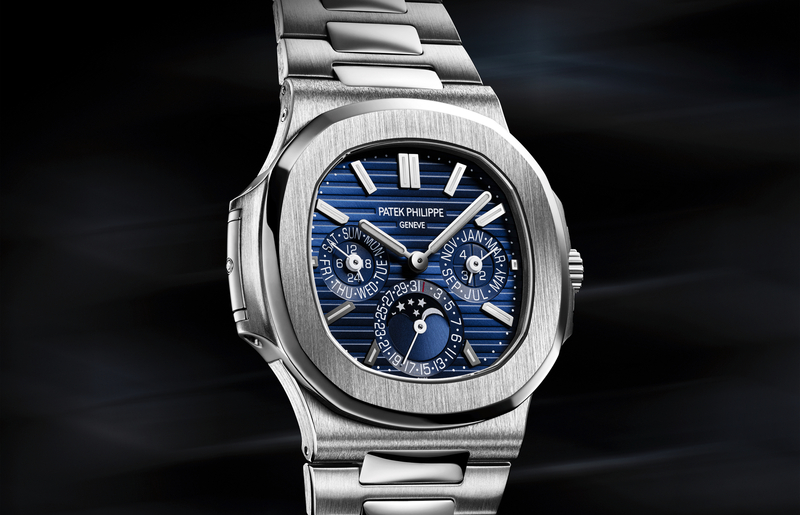 This new limited edition masterpiece from Patek Philippe is made from 950 platinum, which by its’ nature is much harder to work with than gold or steel. The result is a heavy timepiece that has a color few other watches will ever have. The bezel is studded with 36 baguette diamonds that are each the flawless rare white Top Wessleton kind that total four carats. 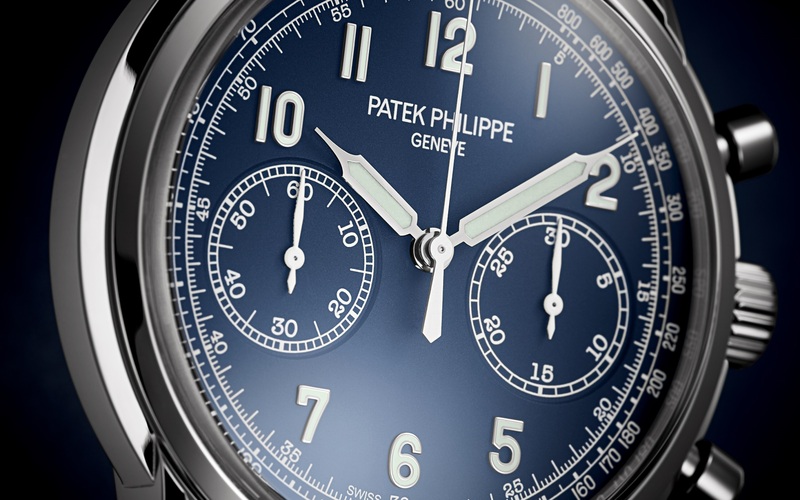 The solid platinum case comes with two casebacks: a solid-platinum back and a sapphire-crystal caseback. A shiny black alligator strap is used along with a platinum prong buckle with six baguette diamonds. 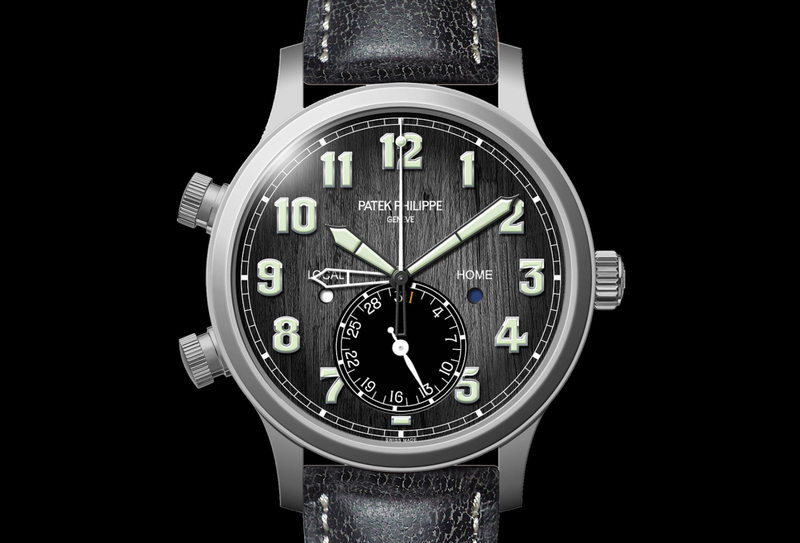 The dial is black with diamond hour markers.